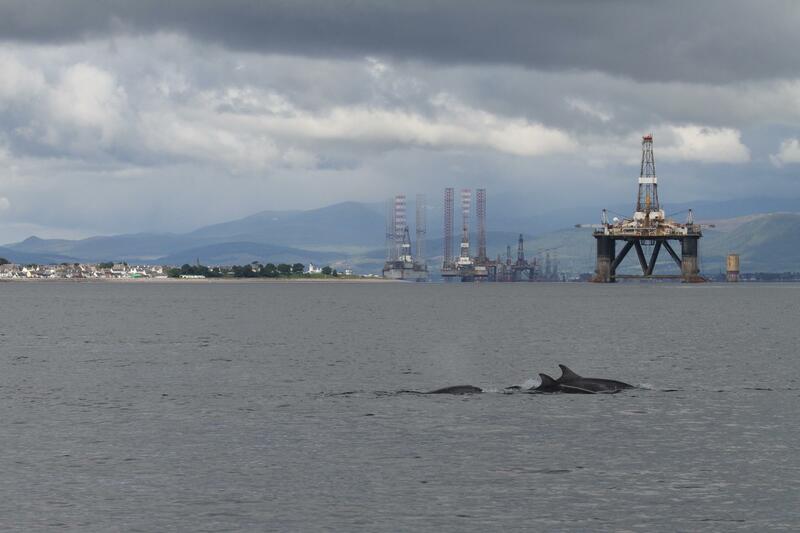 Transfers of crude oil are proposed in the Inner Moray Firth – exactly the place where the only resident pod of bottlenose dolphins in Scotland lives and breeds! 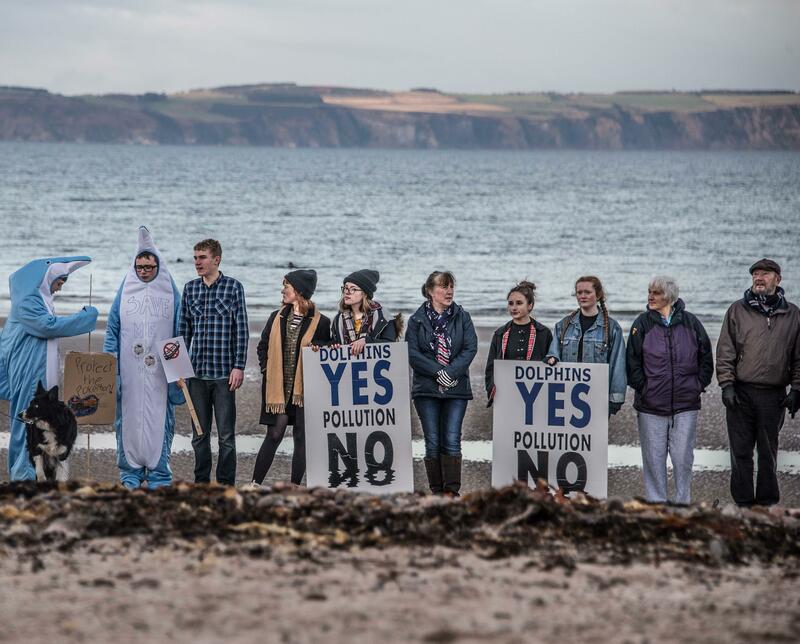 The Moray Firth is home to the greatest number, and largest sized resident pod of Dolphins in the world. They have been a vital resource of scientific data for over 30 years. 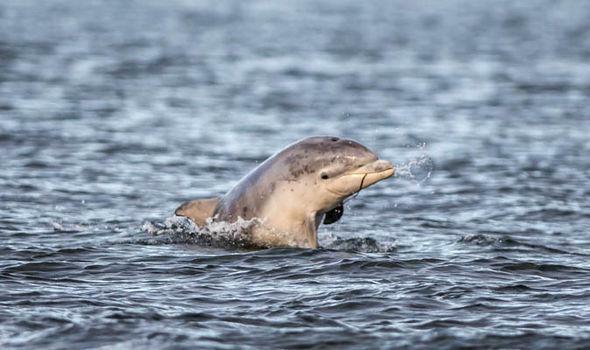 They are hugely loved in the area and give many people the magic experience of being close to them in respectful ways, in the hands of experienced local businesses whose existence depends on the Dolphins The Dolphins have been in the Moray Firth for as long as the Firth has been good to them, possibly for hundreds of thousands of years. The indigenous folk of the Firth, be they ancient or modern, have had a long and joyous interaction with these wonderful animals. 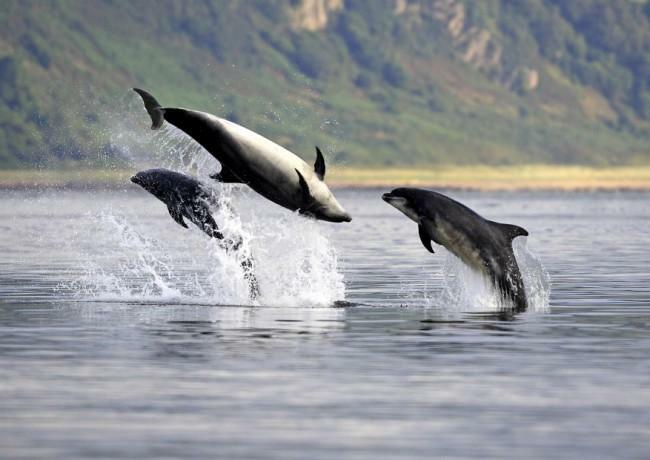 Many respected scientists are of the opinion cetaceans are fully sentient, conscious beings with family and social structures at least as complex as ours. In excess of 100,000 have signed a petition. YOU CAN SIGN TOO! Nicola Sturgeon has received over 500 personal letters. When such a scheme was mooted for the Firth of Forth, the squeals of opposition form the area squashed the plan immediately. "Let's send it north! There's nothing of any value above Perth!" The paper trail in the public domain, clearly shows the Scottish Government and Mr. Ewing being, shall we say, economical with the truth. Bob Buskie and his cronies, it is estimated, should the allegations of foul play and a system of shelf companies (in excess of 8) be true, stand to make a pretty private penny riding on the back of a public trust. Even the smallest spill will have a distinct detrimental effect. The fumes from the transfers alone will cause damage.